Chronically ill patients almost always show inflammation in the intestines. Orally ingested remedies may not be able to be absorbed fully. 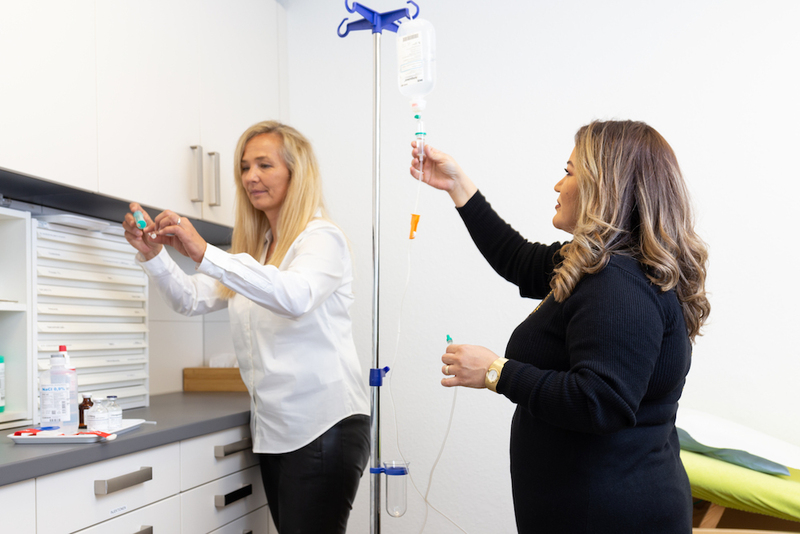 Infusion therapy is therefore an important part of a complementary treatment. It is the quickest and most efficient method of delivering high levels of active ingredient directly into the blood stream and therefore into the tissues.